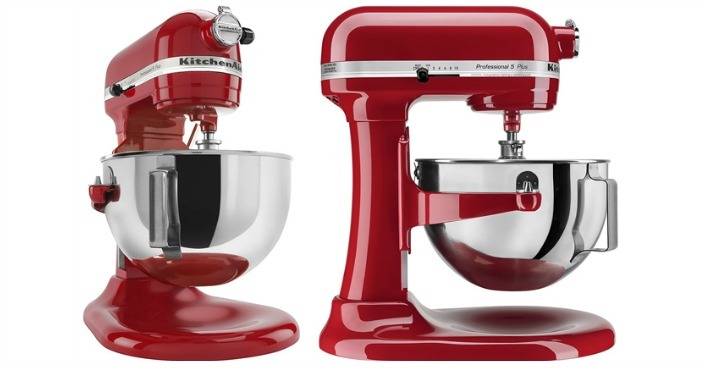 KitchenAid Professional 5 Plus Series Stand Mixer Just $199.99! Down From $500! You are here: Home / Great Deals / KitchenAid Professional 5 Plus Series Stand Mixer Just $199.99! Down From $500! Best Buy has this KitchenAid Professional 5 Plus Series Stand Mixer on sale for $199.99 (Reg. $500)! Plus you can get FREE 2 day shipping or FREE in-store pick up! This heavy-duty stand mixer features a 450W motor and a bowl-lift design, so you can secure the bowl in place and mix heavy batters and large batches with ease. Add the attachment of your choice, including a Powerknead spiral dough hook, a flat beater and a stainless steel wire whip.